GRATITUDE IS KEY: If you are grateful, more is given. If you are not, more is taken away. Though there may be many things in your life that you don’t feel thankful for and wish did not exist, your best bet to get more “good” in your life, is to hone your focus and master your thoughts by constantly seeking to see the upside. 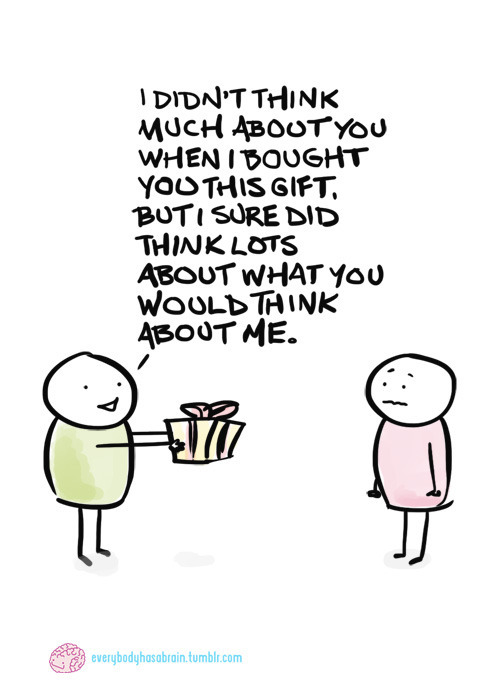 Just like a friend who’s gift you didn’t show appreciation for, why would the Universe give you more gifts, if you don’t even appreciate the gifts you are given? Hi I am interested in attending the “being stalked by numbers” talk this Friday but don’t think I will be able to make it – will you have an audio version available for purchase? Thank you!